Balsam & Cedar candles, tea lights and room spray by Yankee Candle | P.C. 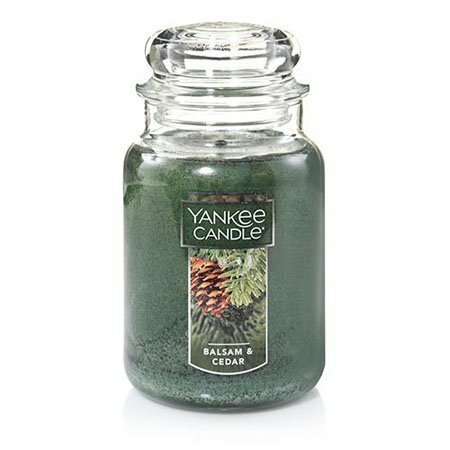 Fallon Co.
Balsam & Cedar is a favorite Yankee Candle scent. Surround your space in the woodsy fragrance of a wintry walk in the woods.